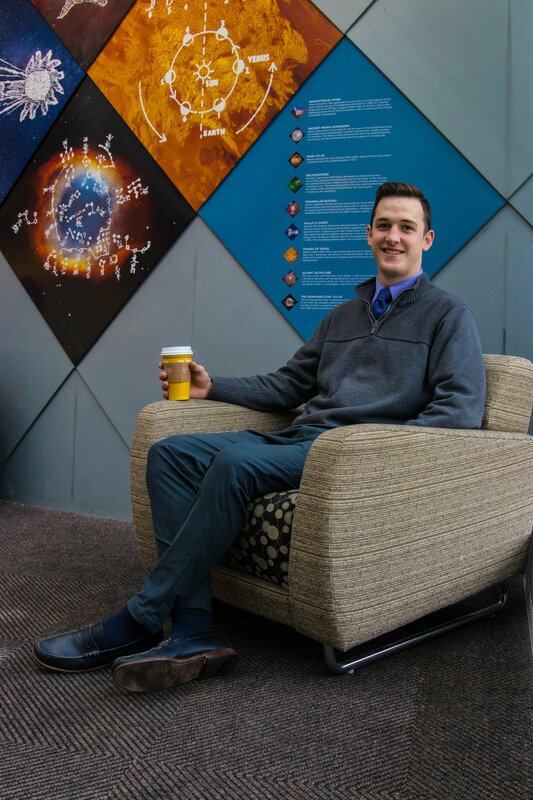 Today, we speak with Andrew Milcarek, a junior Translational Biomedical Sciences major from Franklinville (Gloucester County), NJ, who commutes from home. 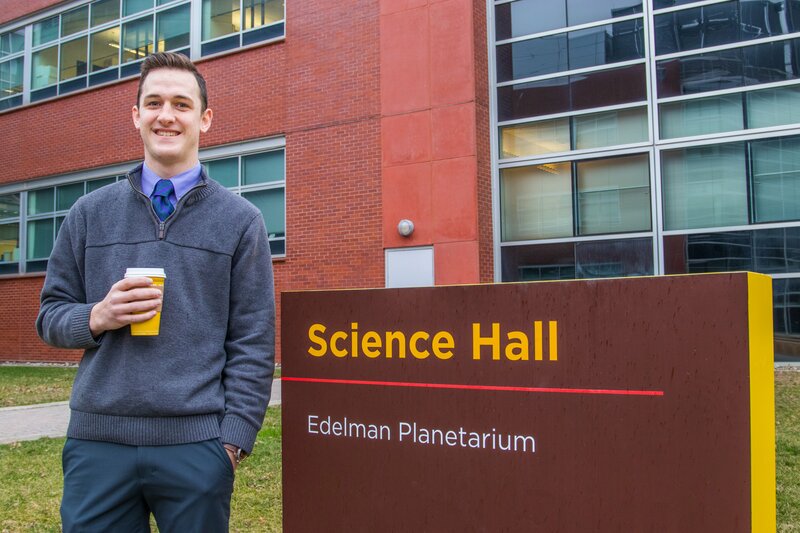 Andrew will share his #PROFspective with us on what it’s like to be a Rowan University student and how he’s getting the most out of his college experience as a Rowan Prof. Transfer Student: Yes, from another four-year university. I took two years off in between that school and Rowan to travel and do some humanitarian and disaster relief work. 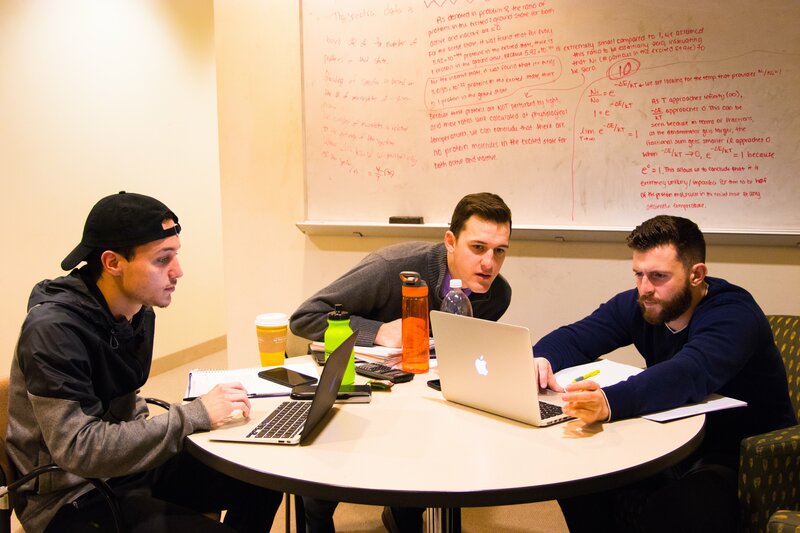 Academic clubs: Pre-Health Club, American Society for Biochemistry and Molecular Biology, Health Physics Society (Non-Rowan), American Association for Cancer Research (Non-Rowan), Translational Biomedical Sciences Club. Do you work on campus? I am a research assistant in the lab of Dr. Mary Alpaugh. We have labs at Cooper Medical School of Rowan University, and main campus Glassboro. We have multiple projects, but all fall under the umbrella of cancer biology. We primarily study inflammatory breast cancer (and other breast cancers), and within that we study metastasis pathways, potential diagnostics, and potential therapeutics. Do you have an off campus job? I am a teller at Newfield National Bank. Why did you choose your major? I chose the major primarily for the translational aspect. The potential to do something that could contribute to the “spheres” of health and science really attracted me to this program. The marriage of clinical science, and basic biomedical research also really intrigued me. The hands-on exposure both benchtop and clinical has been an experience that very few universities have to offer. The ability to work alongside some of the greatest minds in their respective fields was also another reason I chose this degree. As far as my career choice is concerned, I chose TBS because I want to pursue an MD/PhD, or similar path. I want to let the translational term be the driving force through my career. By that I mean, I want to do novel research that can actively help patients in the clinical setting. I want to be on both sides of the equation, not just clinical, and not just benchtop. One reason why you chose Rowan? I chose Rowan because it is one of only a handful of universities that offer the TBS degree. 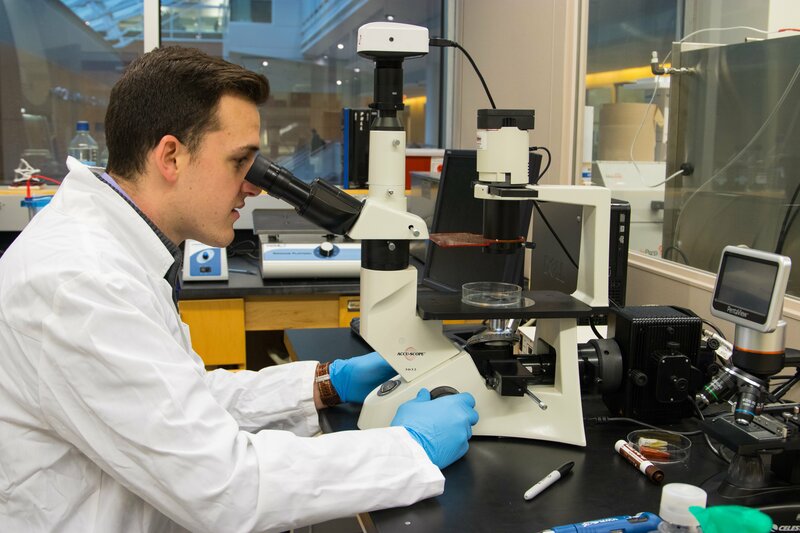 Rowan also has a ton of opportunities for graduate programs/accelerated degrees, as well as research and real world scientific contributions during your undergraduate studies. My Typical Day as a Rowan Student: A typical day at Rowan for me consists primarily of class and research. I have Biophysics and Physiological Psychology in the morning, Advanced Instrumentation Lab in the afternoon, and Medical Biochemistry in the evening. In between and after class you can most likely find me in the lab either running experiments or sifting through data and developing figures. I am also working on a health physics minor, so I am taking a Radiation Instrumentation class. Most days I am on campus (either main or CMSRU) from nine o’clock in the morning to ten o’clock at night.